B.S. (1979), M.S. (1980), and Ph.D. (1984) degrees in Electrical Engineering from Virginia Polytechnic Institute and State University. NATO Postdoctoral Fellow at Eindhoven University of Technology, Eindhoven, The Netherlands, 1984-85. Summer Faculty Research Fellow, Rome Air Development Center, Rome, NY, 1983. Visiting Researcher, Systems and Control Group, Uppsala University, Sweden, 1994-95. Visiting Researcher, Signals and Systems Group, MIT, Summer 2003 and Summer 2005. Statistical signal processing; sensor array processing; signal detection and estimation; applications to radar signal processing and sensor networks. This research is conducted with colleagues and students in the Information Processing Systems (IPS) Laboratory. IEEE Signal Processing Magazine Best Paper Award, 2009. Best Paper Award, International Conference on Distinguished Computing in Sensor Systems, 2009. 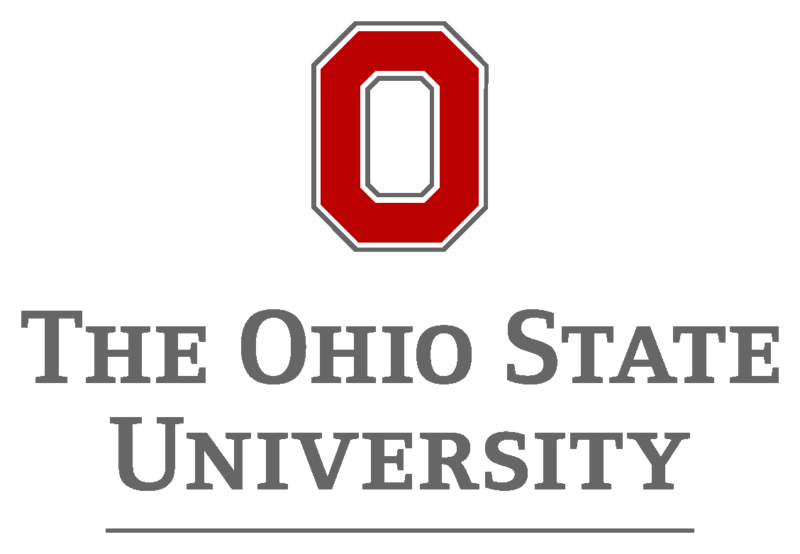 Lumley Research Award, College of Engineering, The Ohio State University, 2007, 1995, 1991. Best Paper Award, Information Processing in Sensor Networks 2004. DARPA Award for Research Contributions to the MSTAR Program, November 1997 (with Prof. Lee Potter). Harrison Faculty Award for Excellence in Engineering Education, College of Engineering, The Ohio State University, 1992. Member of Eta Kappa Nu, Tau Beta Pi, Phi Kappa Phi, and Sigma Xi honor societies. Member, Board of Directors, 2014-2016. Engineering Research Council Board of Directors, 2009-present. Chair, 2014-2016. IEEE-USA Research and Development Policy Committee, 2013-present. Vice Chair/Chair Elect, 2015-present. National Academy of Science Committee on Science and Technology for Defense Warning, 2012-2014. National Academy of Science Panel on Digitization and Communications Science, 2012. External Review Panel, Wright State University Engineering PhD Program, 2012. National Academy of Science Panel on Sensors and Electron Devices, 2011-present. External Advisory Board, North Carolina A&T State University, Department of Electrical and Computer Engineering, 2010-2014. Sensor Array and Multichannel (SAM) Technical Committee, IEEE Signal Processing Society, 2008-2014. Data to Decision Study Group, Institute for Defense Analysis, 2010. Technical Review Board, US/UK International Technology Alliance Program, 2008. 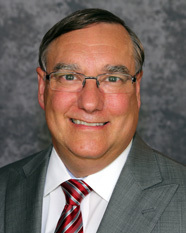 Industrial Advisory Board, EWI, Inc., 2008-present.